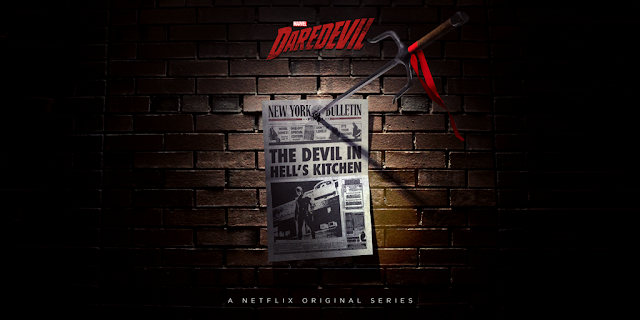 It has been announced that Elodie Yung has been cast as Elektra in Netflix's Daredevil. Between Punisher and Elektra it looks like Hell's Kitchen is going to be pretty busy. It's pretty big news since it's hard to have a conversation about Daredevil without someone bringing up Elektra. Hopefully that means there will be lots of Hand ninjas this time around.